Best Cloud Storage for Photos in 2018 – iMobie Inc.
Want to manage your thousands or millions of photos by a free cloud storage? 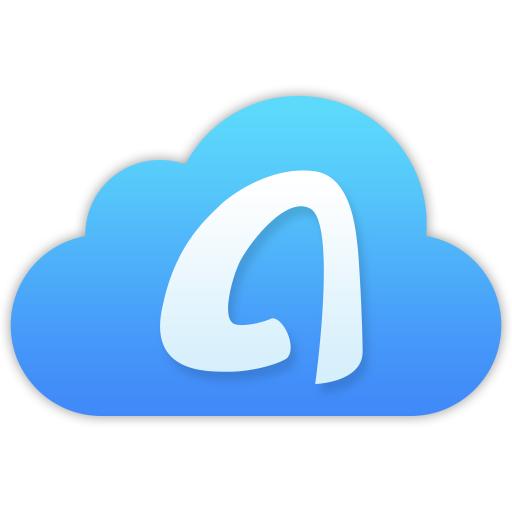 Check on this article and find out the best cloud storage for photos. 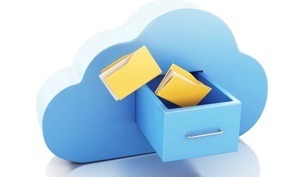 In the past a few years, cloud storage has become a popular option to store all kinds of data and files for many people, including both personal and business users. There are several well-known cloud storage services for example Google Drive, Microsoft OneDrive, Dropbox, Box, pCloud, etc. These cloud managers have changed the way we save data like photos, videos, music, Excels and more, which makes it more convenient and simple to manage files. For these who have thousands of photos or pictures that carry many precious memories, which one is the best cloud storage for photos? If you have the same problem, let’s walk through this article and get the best one for yourself. 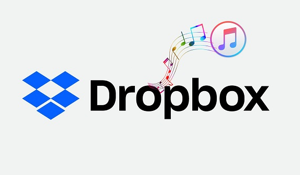 Operated by Dropbox Inc. in 2007 and available in 17 languages , Dropbox is a file hosting service that can help users create a folder on computer and keep all contents up to date on all computers and devices as long as they installed the Dropbox app. 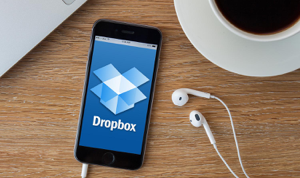 For users who want to manage their huge amounts of photos, Dropbox is an option to go. Dropbox offers 2 GB of free storage and you can get an extra 500MB ( up to 16GB) of space for referring a friend. 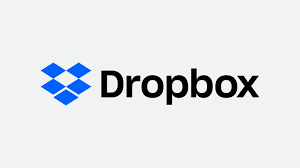 For more storage, you need to pay $9.99 per month or $99.00 a year for 1 TB if you want to use Dropbox Plus or $19.99 per month ($199.00 a year) for 1 TB for the Dropbox Professional. It’s an option to become the cloud storage for photos. 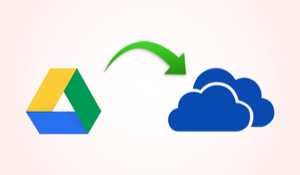 Like Dropbox, Google Drive is also an impressive online cloud storage for photos. Dropbox can let users store, sync and share your massive photos in an easy way. And you can quickly find a specific with its Google search feature. Google Drive offers 15 GB storage for free, and if this is not enough to manage your photos then you’ll pay $1.99 per month for 100 GB, $9.99 per month for 1 TB and $99.99 each month for 10 TB. 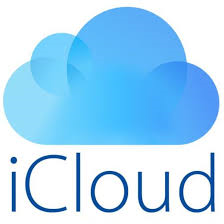 For iPhone, iPad, Mac and iPod users, iCloud is a great cloud storage for photos. Apple iCloud enables to store and sync all stuff on all iOS devices, and iCloud can make a solid backup for your photos. It provides 5 GB storage for free and you can get more available storage at any time. But iCloud doesn’t support devices so it’s not convenient for Android users. So why not move to next part? Supports managing multiple cloud accounts like Google Drive, Dropbox, Box, pCloud, OneDrive, Box and more with one single login. 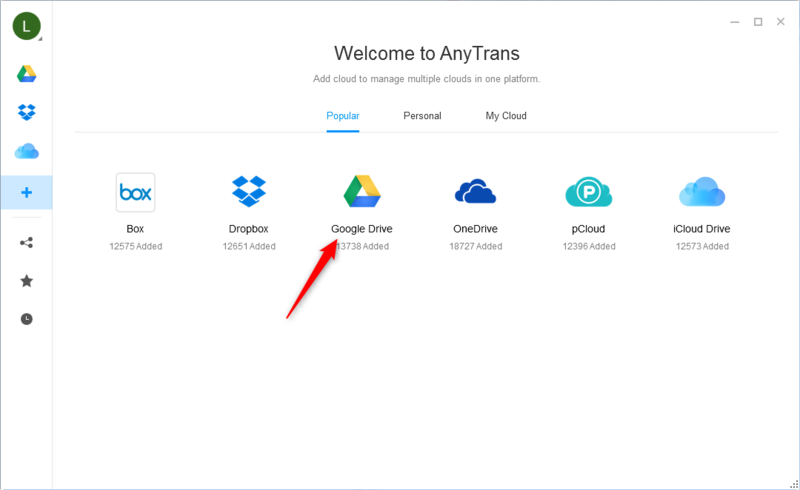 AnyTrans for Cloud is available for all devices no matter you are on a desktop, smartphone or tablet, which makes it convenient to manage your cloud drives. Enables to upload and download your massive photos to/from multiple cloud drives at once, and it will always keep your photos and data safe. Now let’s free sign up an account in AnyTrans for Cloud and rely on it to manage your photos in an easy and simple way. Step 1. 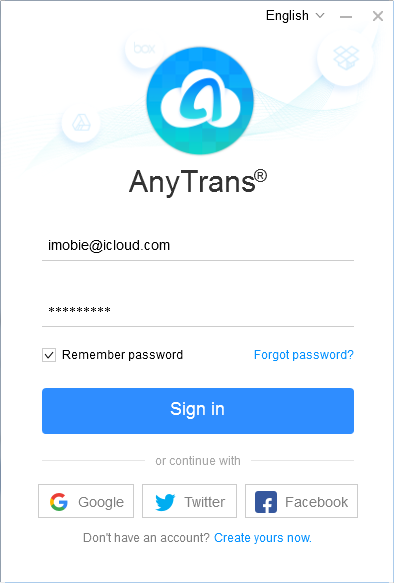 After registering, just sign in to AnyTrans for Cloud with your Gmail, Facebook or Twitter if you have an account. Step 2. Go to the homepage > click on the Add button on the left upper corner and choose Add Cloud. Step 3. 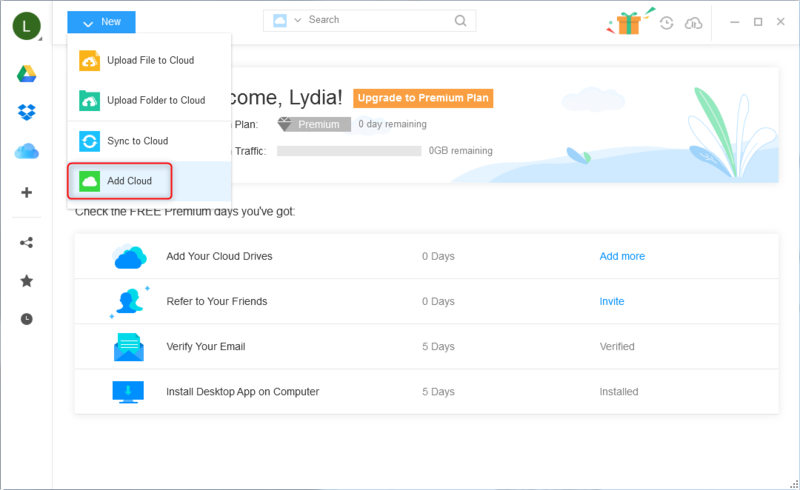 Choose one cloud drive and then authorize it to access your account. You can add these 6 cloud drives to one place easily. Step 4. Then you can choose your cloud driver (for example Google Drive) and then you can upload, sync to cloud, rename, delete your photos here.